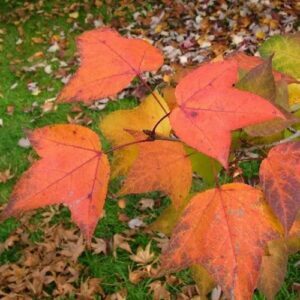 Maple-like leaves that become a brilliant orange-red or bright red in autumn. 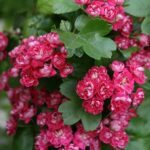 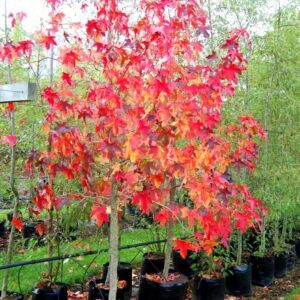 Provides reliable Autumn colour, even in warm winter areas. 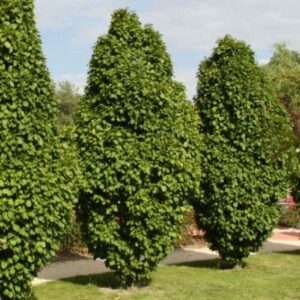 Has a narrow, pyramidal form adapts well to urban conditions. 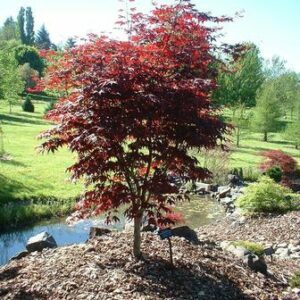 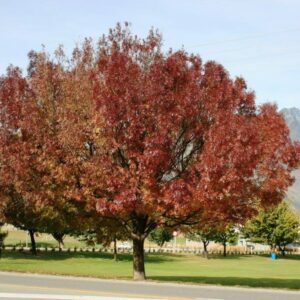 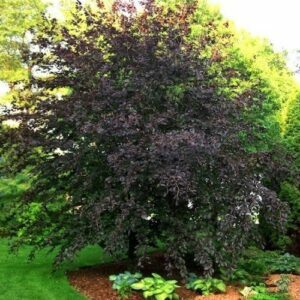 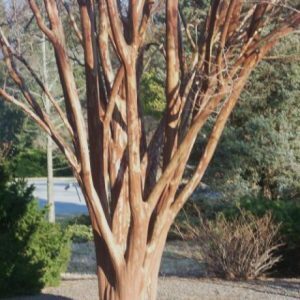 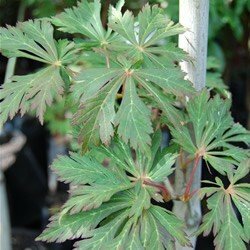 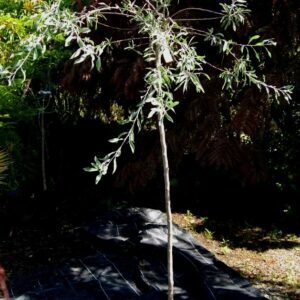 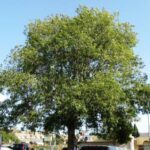 Provides good shade during the summer months and is a perfect choice as a specimen/feature tree. 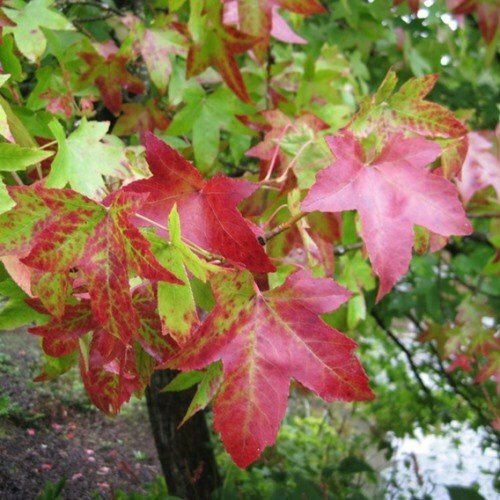 Hardy, deciduous. 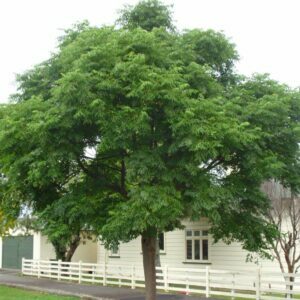 Grows to about 7m x 5m.